Services – Farzin Rugs, Inc.
Farzin Rug’s, Inc. has been a well known and trusted source for rug repair, restoration and cleaning for more than 15 years. The staff has worked on all different types of rugs from all over the world and are one of the more experienced repair teams in the DFW area. 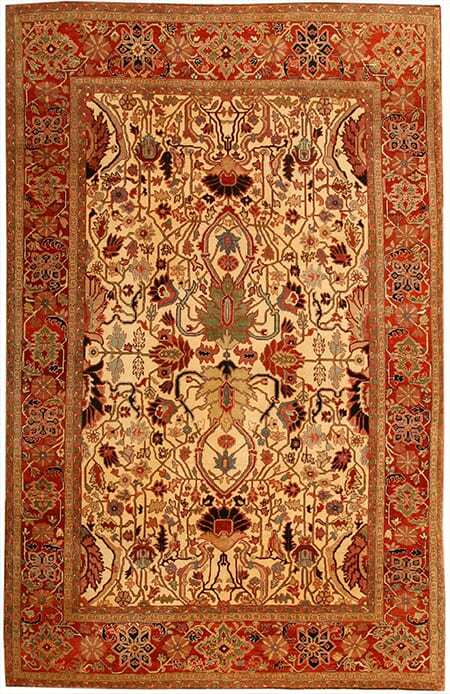 We specialize in antiques rugs, tapestries and rare collectible pieces.